Osteomyelitis is an inflammation of the bone or bone marrow, usually caused by an infection. The most common bones affected are in the legs, back and arms. 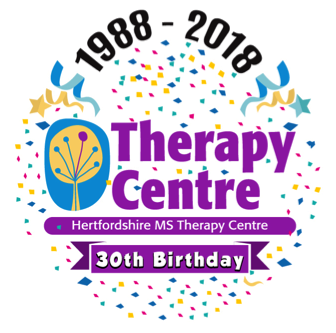 Our Centre in Letchworth has the only Oxygen Therapy Chamber in Hertfordshire. Something as simple as breathing pure Oxygen can be remarkably effective in helping our bodies improve our health. We welcome anyone with a long term or neurological condition. As a registered charity, our aim is to help as many people as possible. You are welcome to visit us to try either of these therapies for free. We have a very flexible timetable and our trained team will be happy to talk with you about the therapies available. Free test sessions are available by calling Claire on 01462 684 214 or emailing enquiries123@hmstc.net.